A third excellent release from Litmus 0001, Aberrant Process. 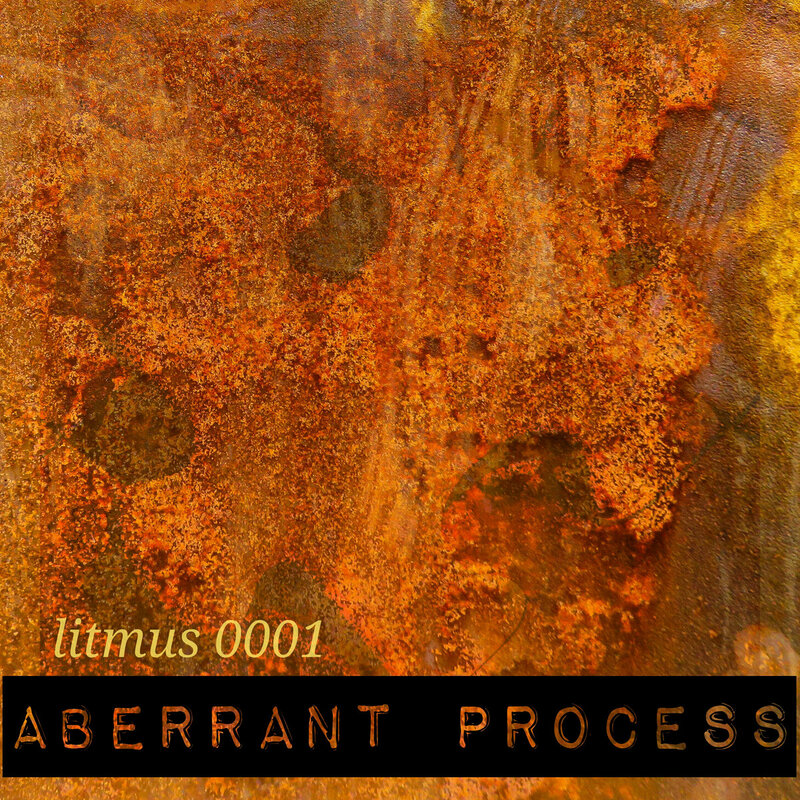 Litmus 0001, (Jonathan Ewald), is a multi- instrumentalist and gifted producer from the U.S. And a creator of ambient soundscapes by way of live instrumentation /automation. 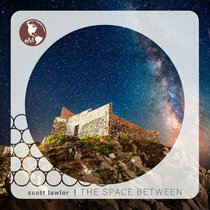 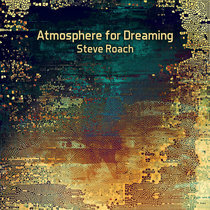 This artist is primarily a six string bassist, but also uses guitar, synth, and programmed rhythms in his compositions.